Prominent & Leading Wholesale Supplier from Thane, we offer cookies dropping machine, centre fill cookies machine and encrusting machine. We are offering Cookies Making Machine. 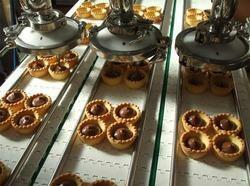 24 types of products from single machine like cookies, centre fill cookies, bars etc and more. We offer cookies making machine. 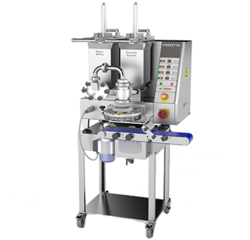 This machine is for home use, laboratory purpose. You can get 15 different types of cookies from single machine. Looking for Cookies Making Machine ?